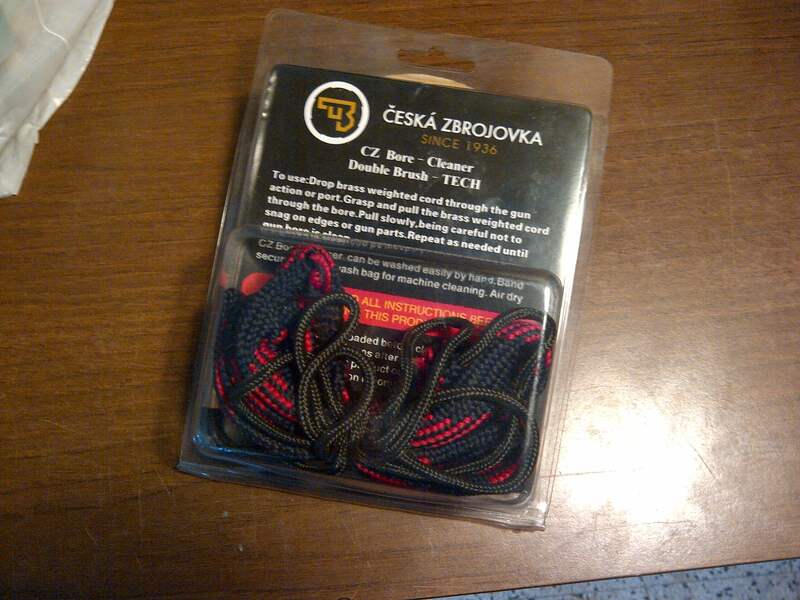 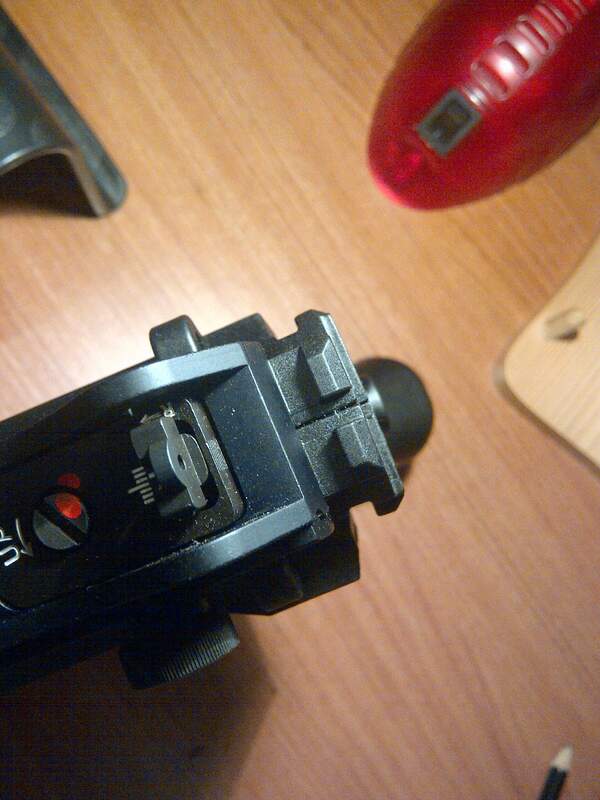 Review submitted by Franco Franzoso. 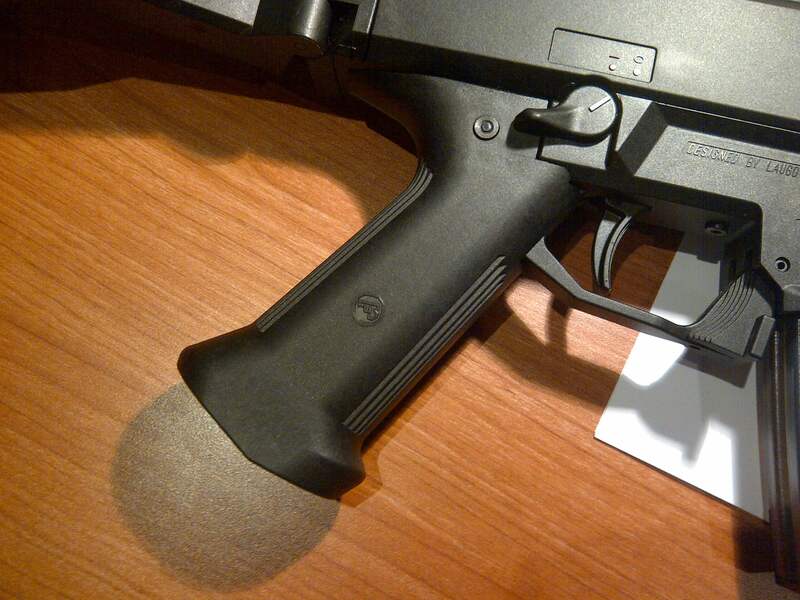 The first thing you notice about this new SMG/PDW is that it’s entirely made of polymer (glass-filled Nylon) but it’s actually heavier & more solid than it looks: (2.3Kg empty). 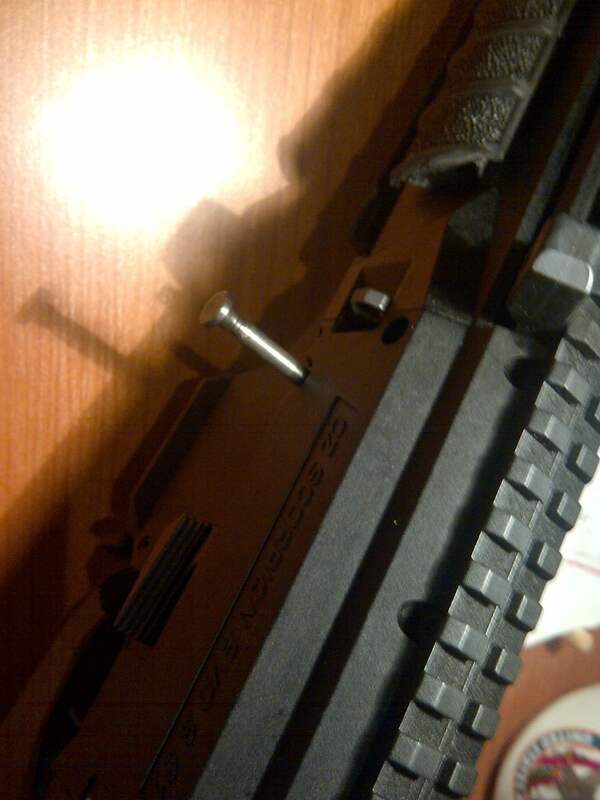 The only metal parts are the barrel & bolt assembly, FCG and sights. 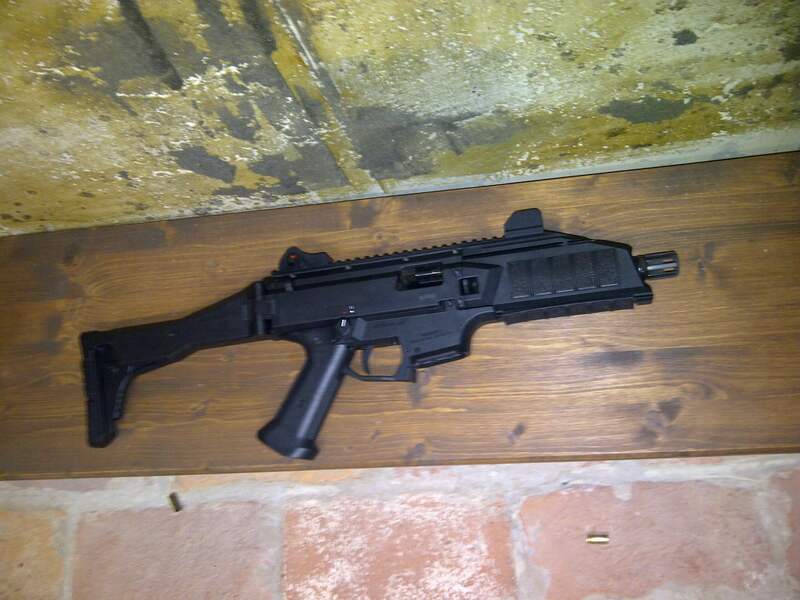 Once you handle this little carbine it’s amazing how solid it feels. 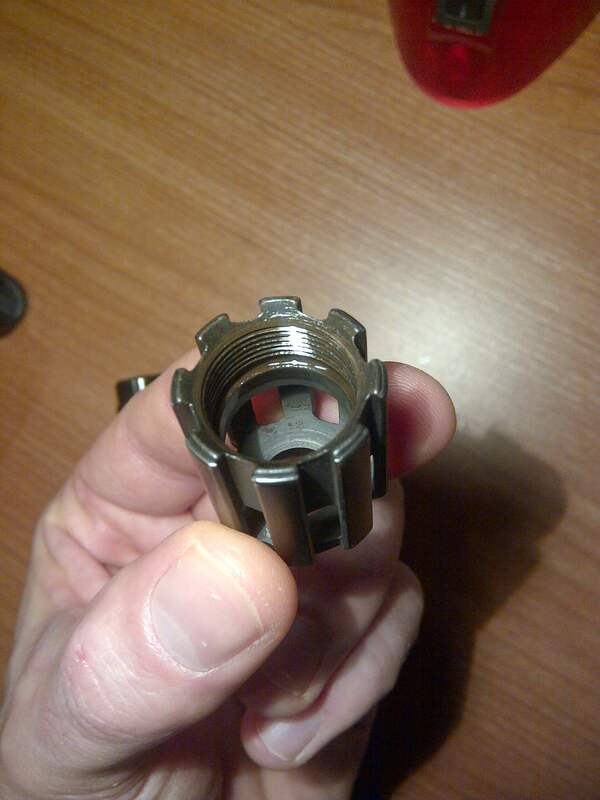 There’s absolutely no play between the parts. 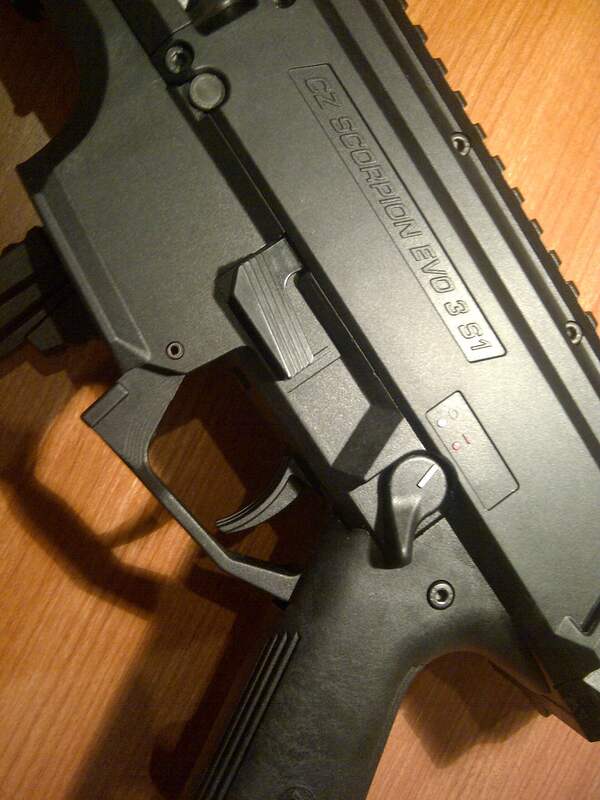 The weapon is also extremely well balanced making it easy to maneuver indoors and around the corners. 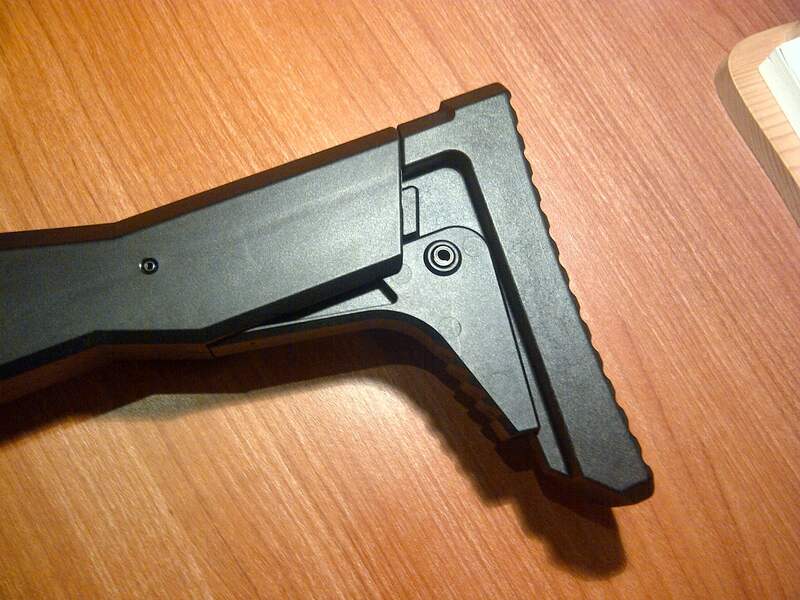 The adjustable stock has 3 length positions and can be folded on the right side. 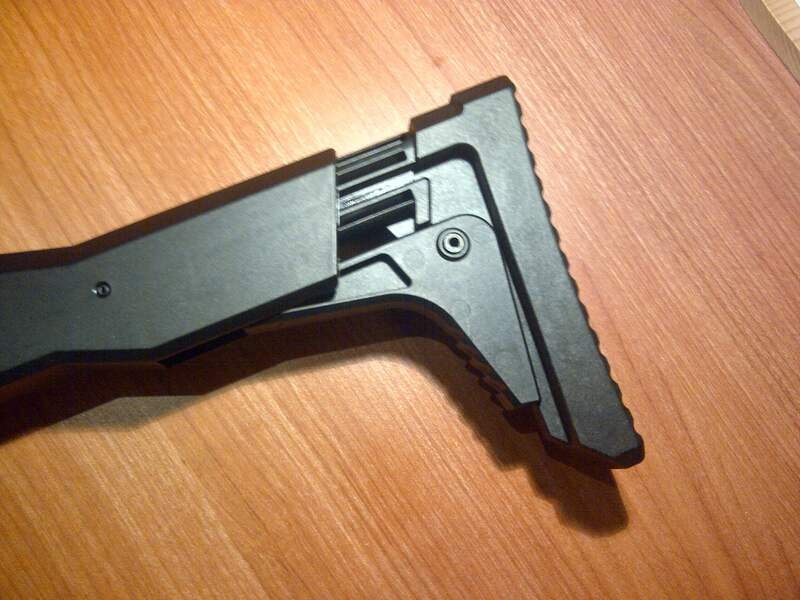 To lock the stock folded it has to be fully collapsed (there’s one little hook on the buttstock that engages the receiver). 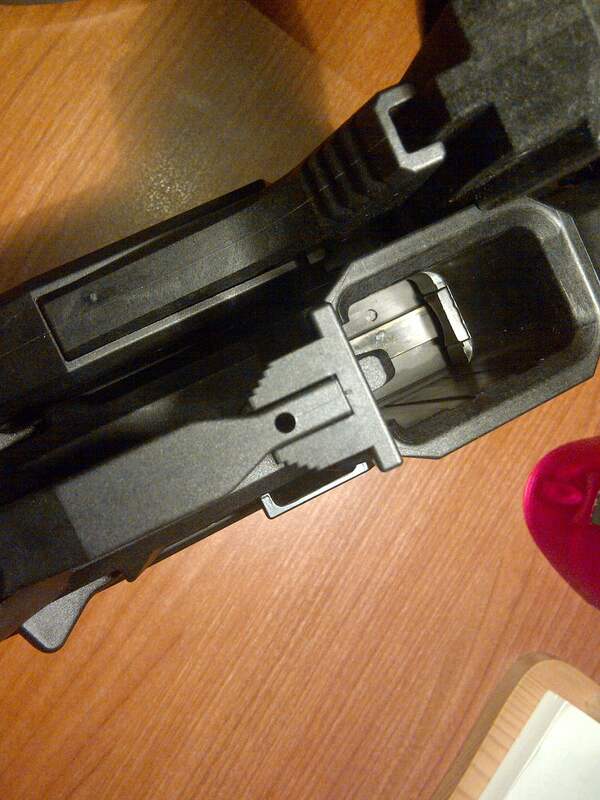 When the stock is folded it doesn’t interfere with any controls. 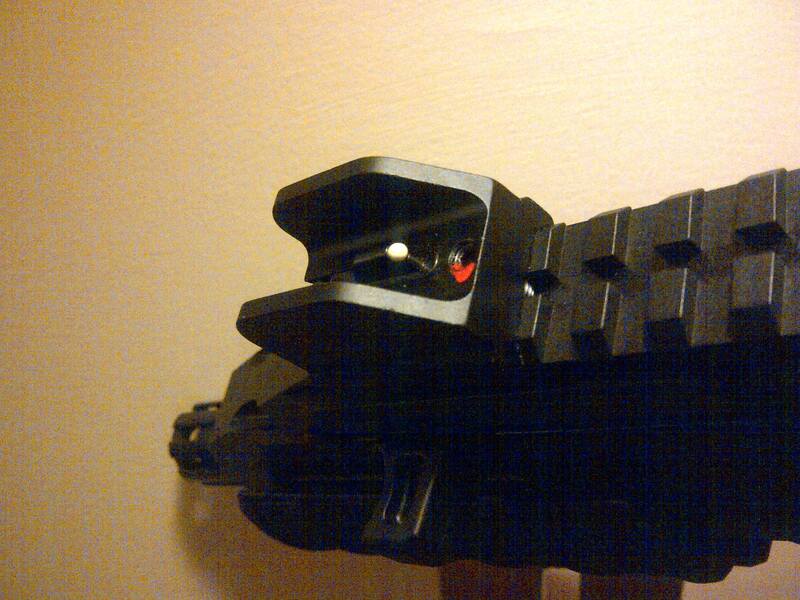 Another interesting feature is that the stock can also be removed without tools. 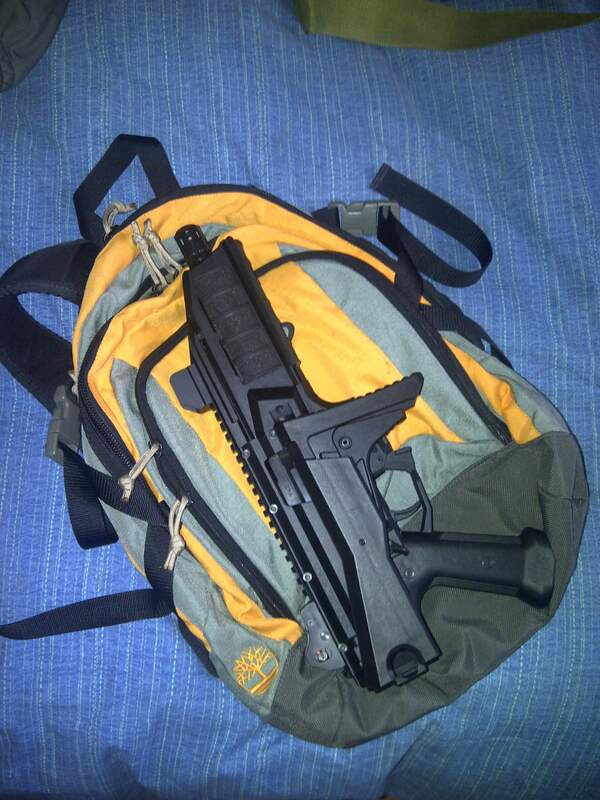 The Evo is so compact that will fit nicely my Maxpedition Larkspur bag leaving enough space for mags and ammo. 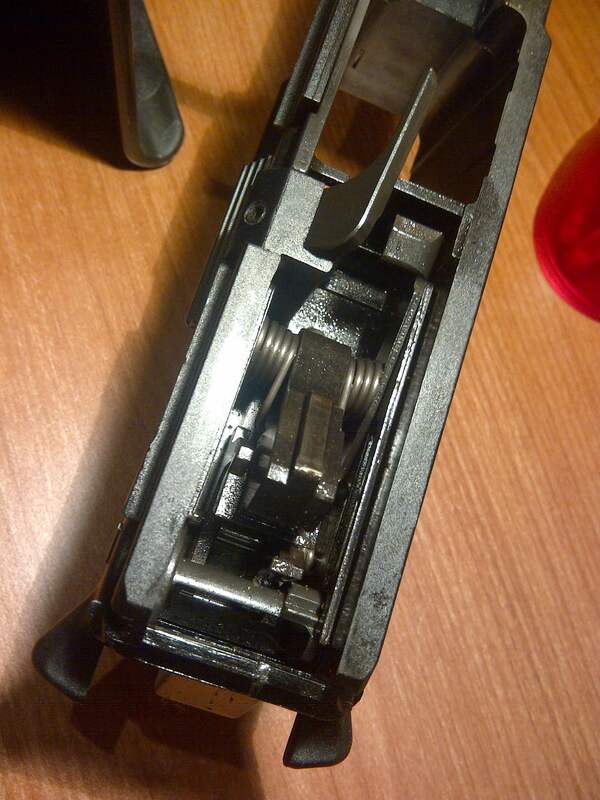 All the controls are ambidextrous except the bolt release which is located only on the left side. 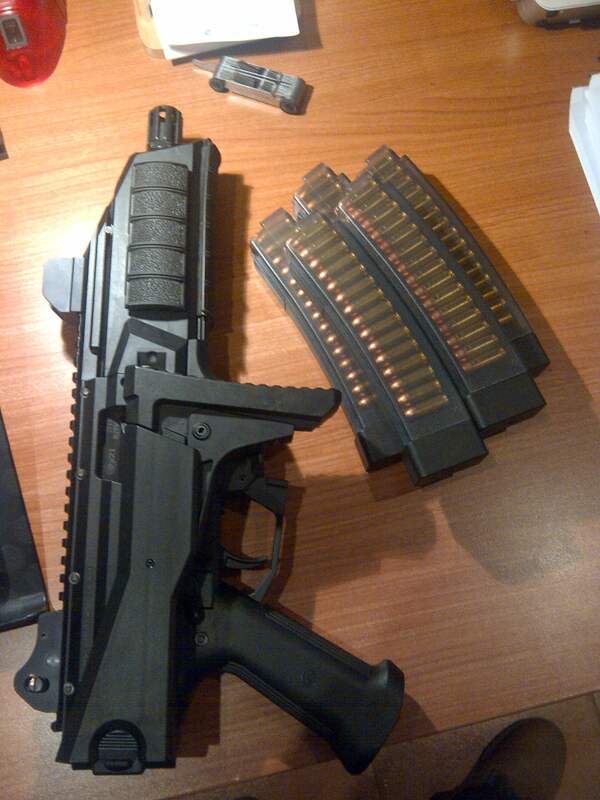 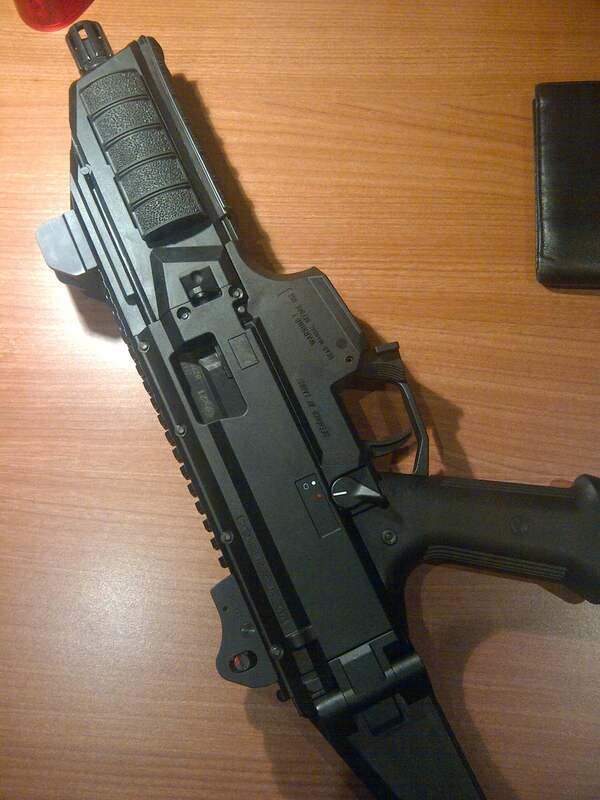 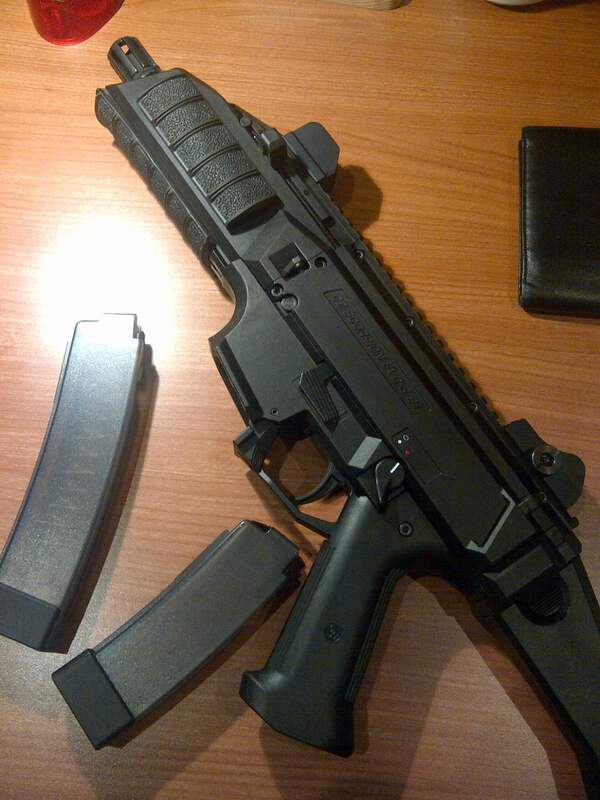 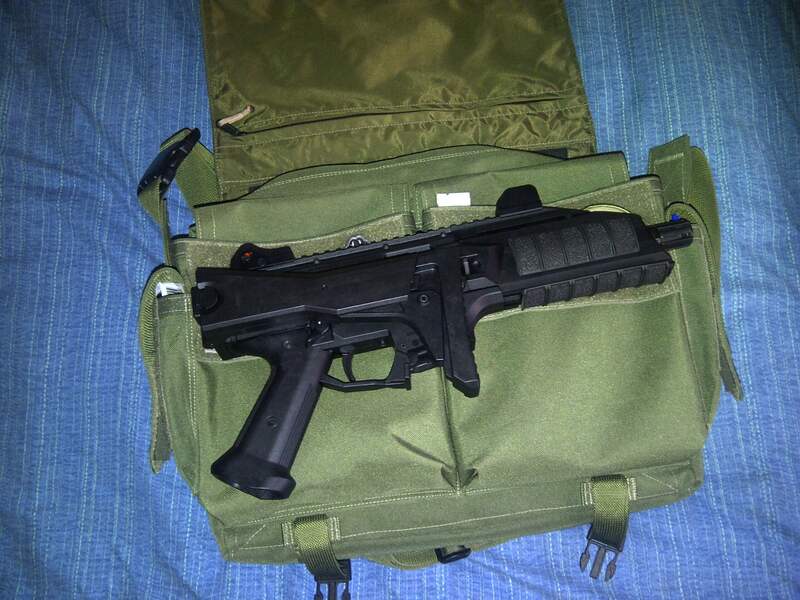 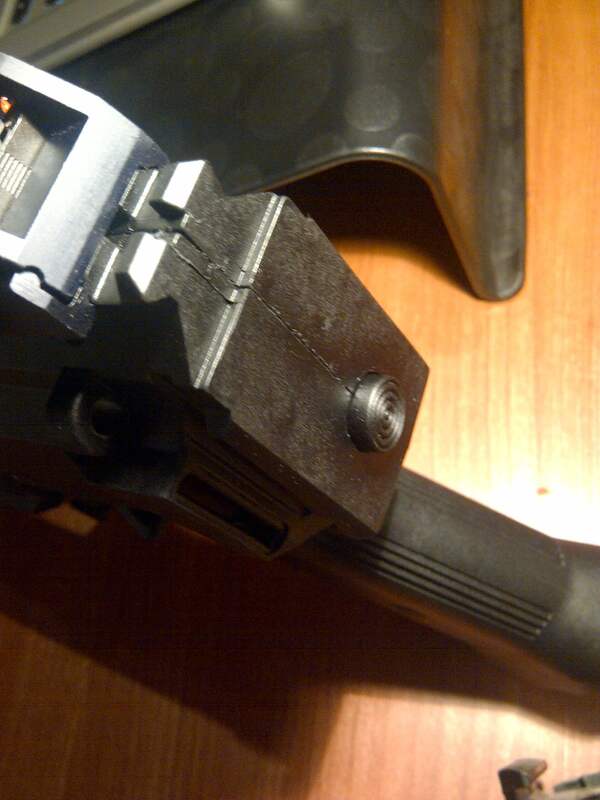 The selector lever reminds the one on the HK G36 in shape and clicks positively into both positions. 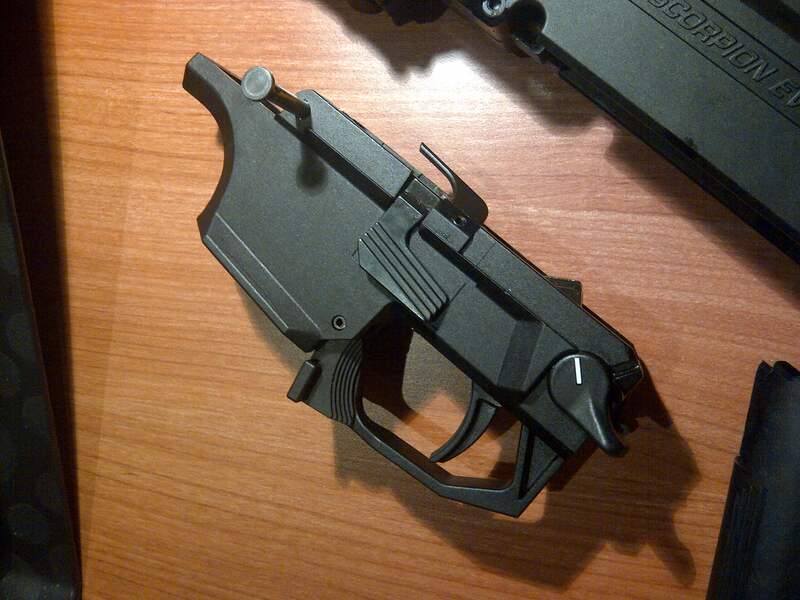 The mag release is located forward the trigger guard on both sides; it can be activated either with the trigger finger or the thumb of the reloading hand. 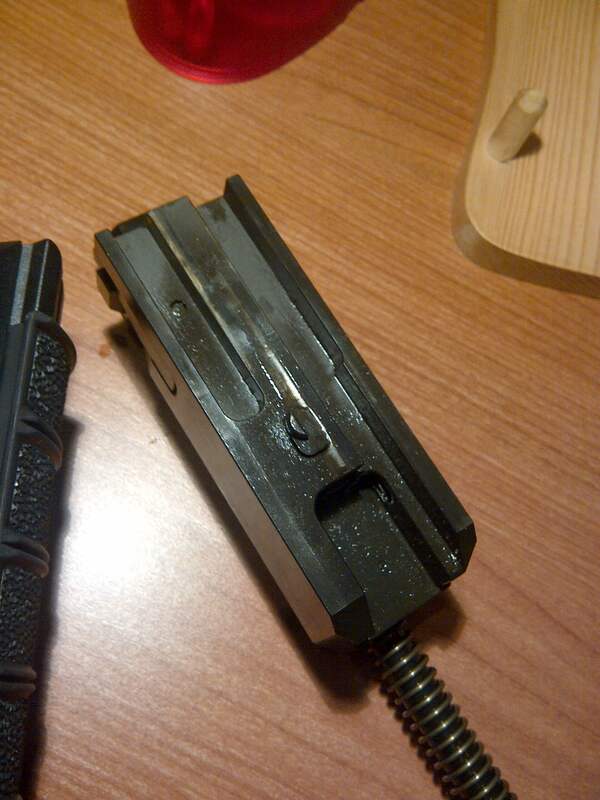 The charging handle is reversible and not reciprocating. 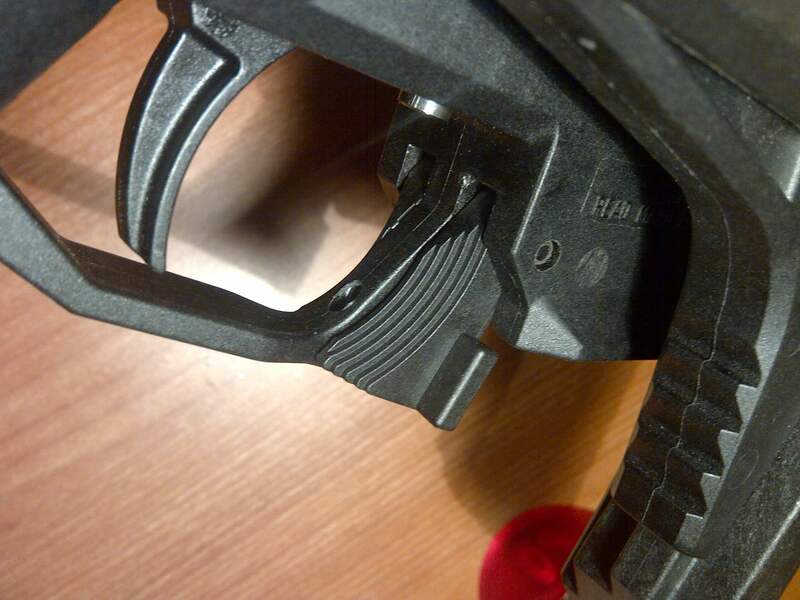 The pistol grip angle and size is very similar to the old M16A1 one; the trigger reach is adjustable by loosening one hex screw and sliding the grip back or forward. 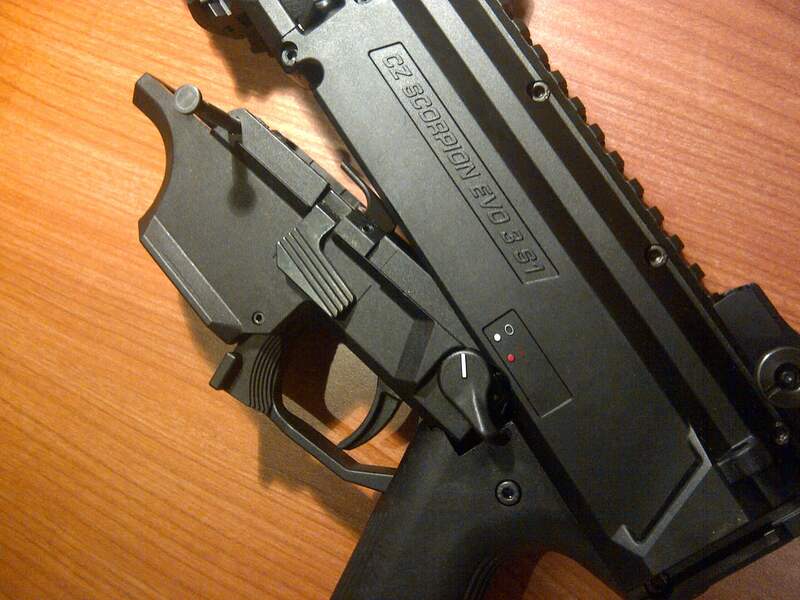 The EVO comes with a long Picatinny rail on top of the receiver and three more rails on the handguard at 3, 6 and 9 o’clock positions in order to accommodate flashlights, lasers and aiming devices. 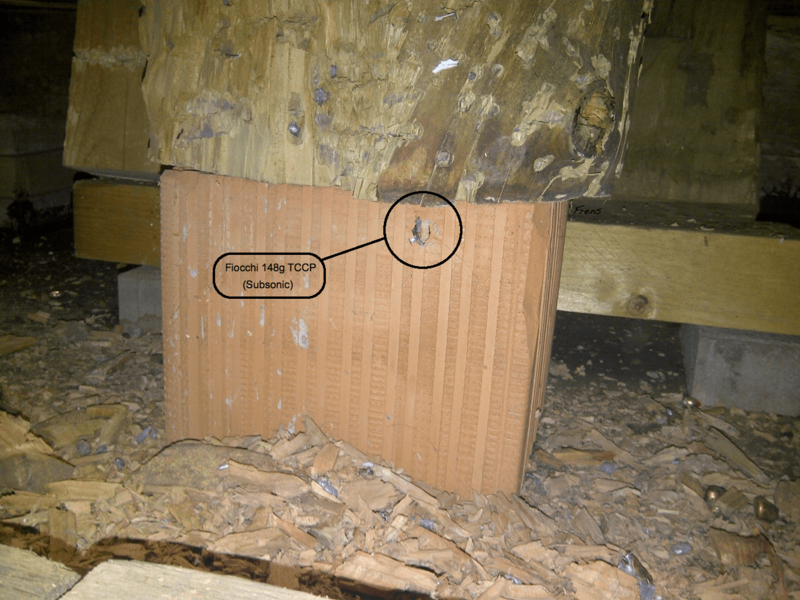 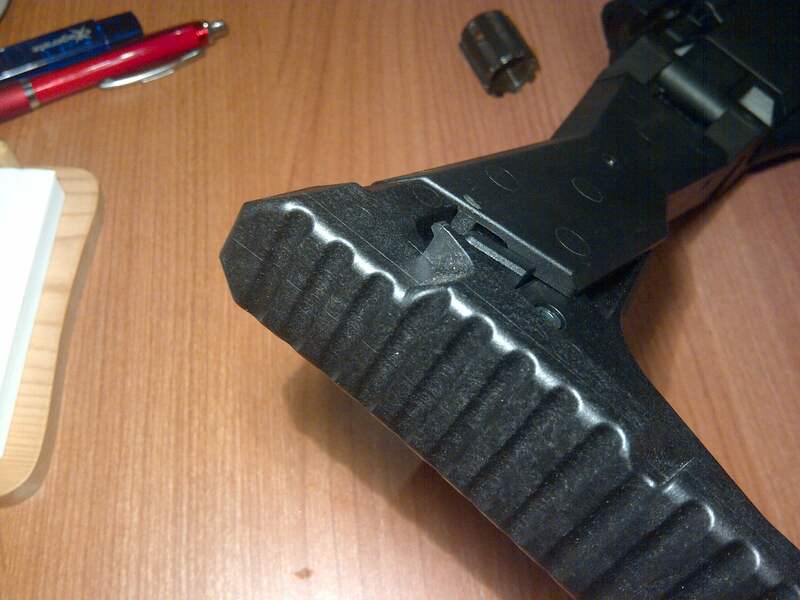 All the rails are part of the mold and not removable. 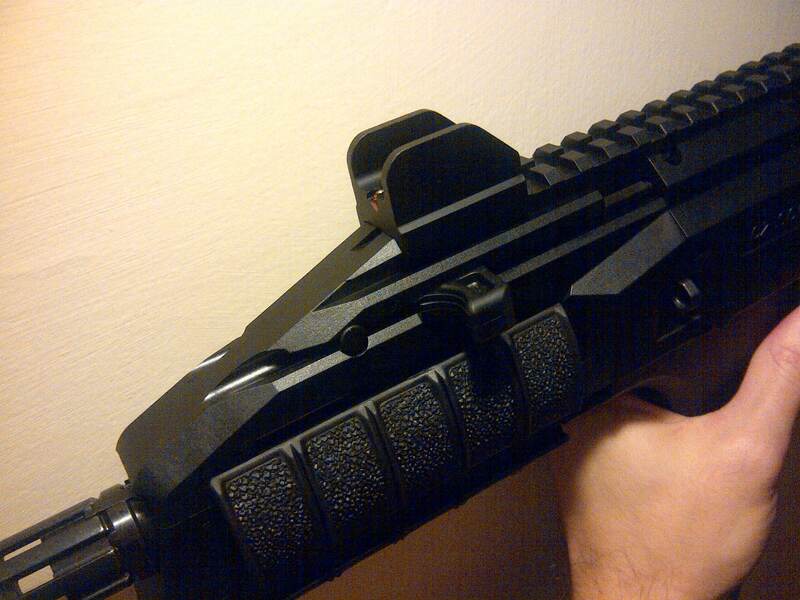 The CHF barrel is 196mm long with 1/10’’ twist and the muzzle is threaded M18x1 for a sound suppressor. 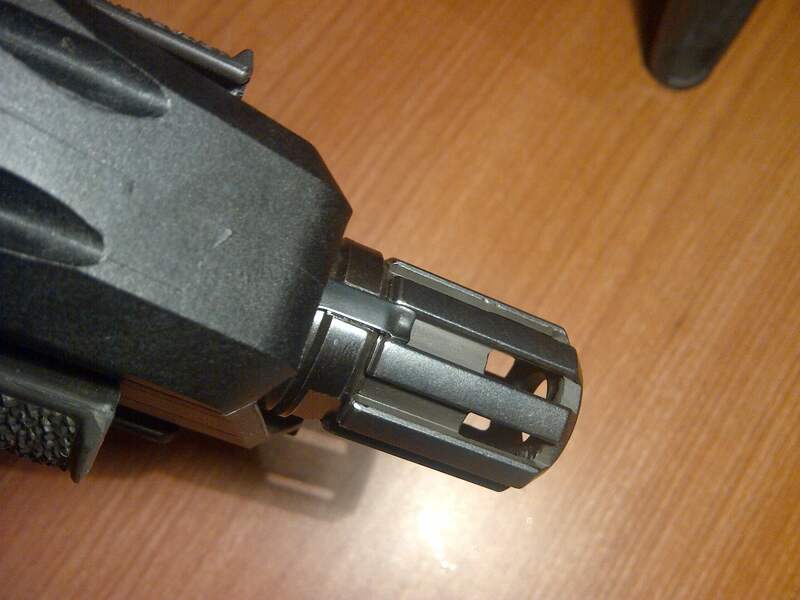 The factory muzzle device is a simple bird cage style that works more as muzzle protector than a flash hider or muzzle brake. 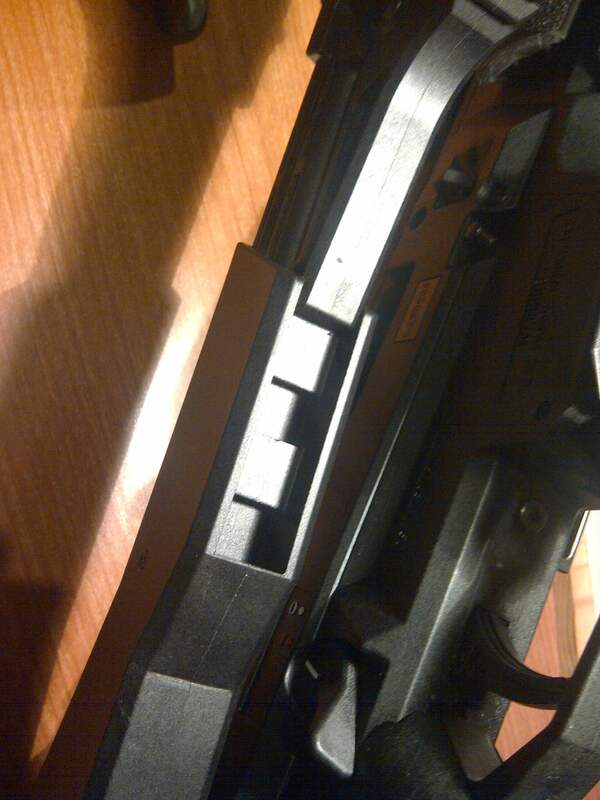 The iron sights are manufactured by LPA in Italy; the rear one is adjustable in both elevation and windage. 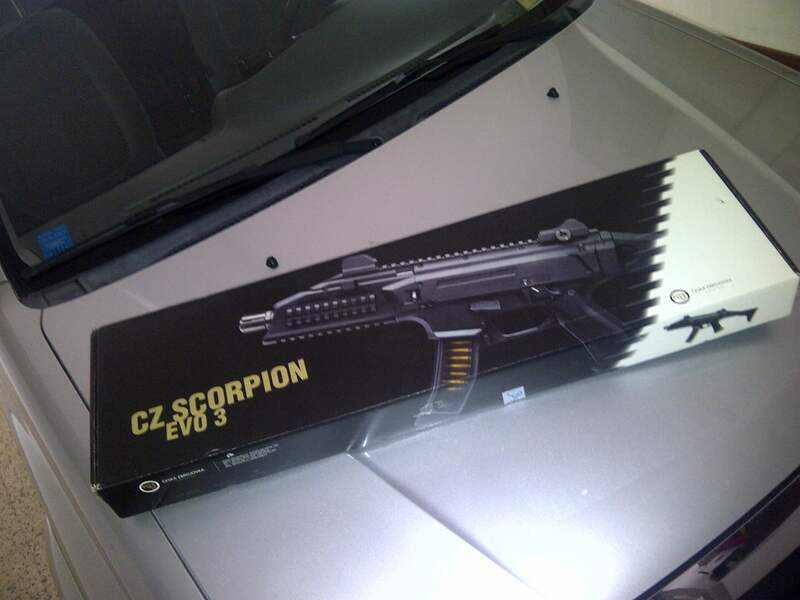 According to the manual the maximum effective range of the Scorpion is 250m when fired from the shoulder. 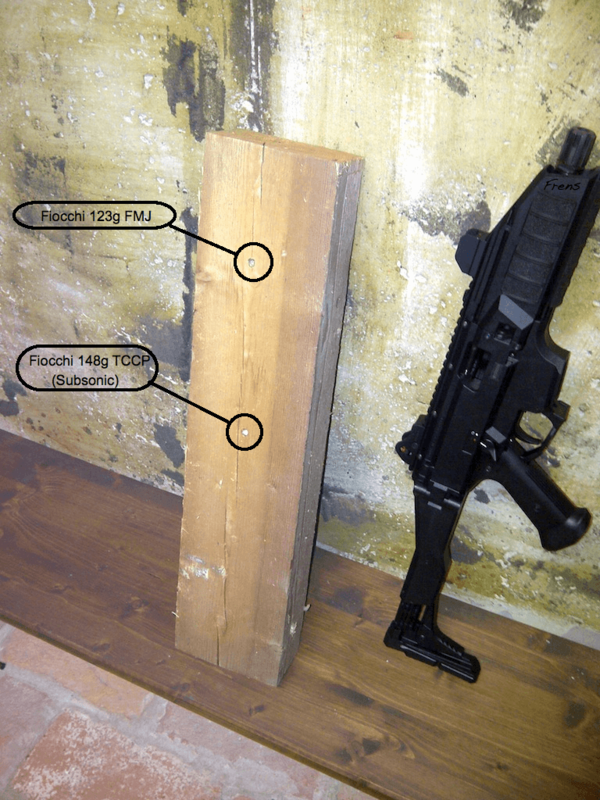 Field stripping is achieved without tools by removing only one pin, which allows the trigger group to come out, like with the FN SCAR. 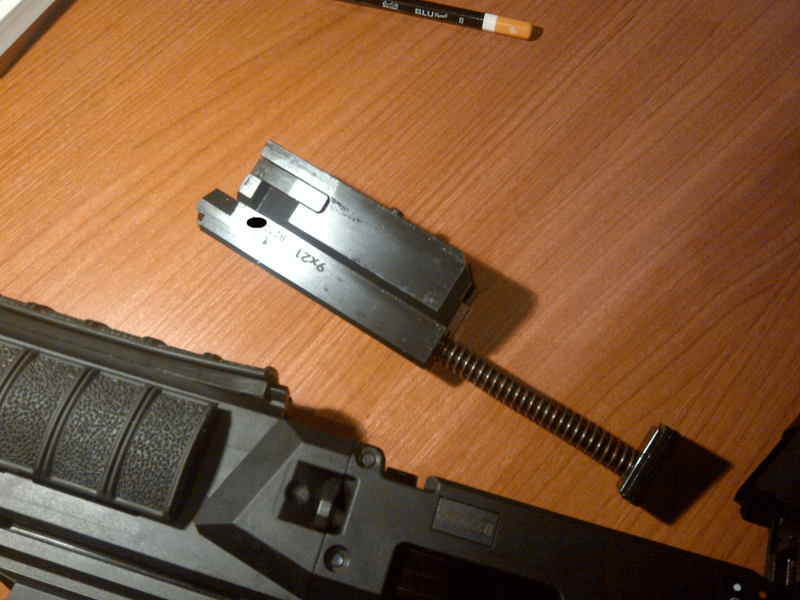 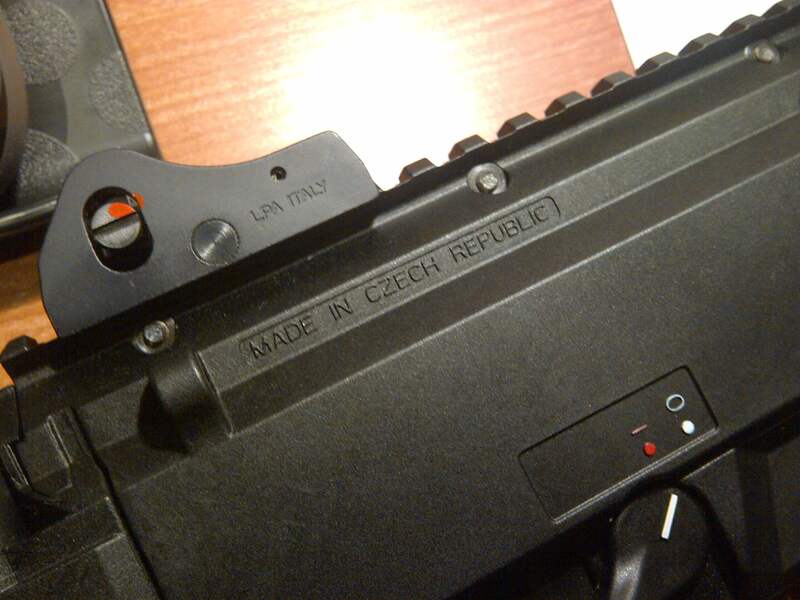 Then the bolt assembly can be removed from the bottom of the upper receiver. 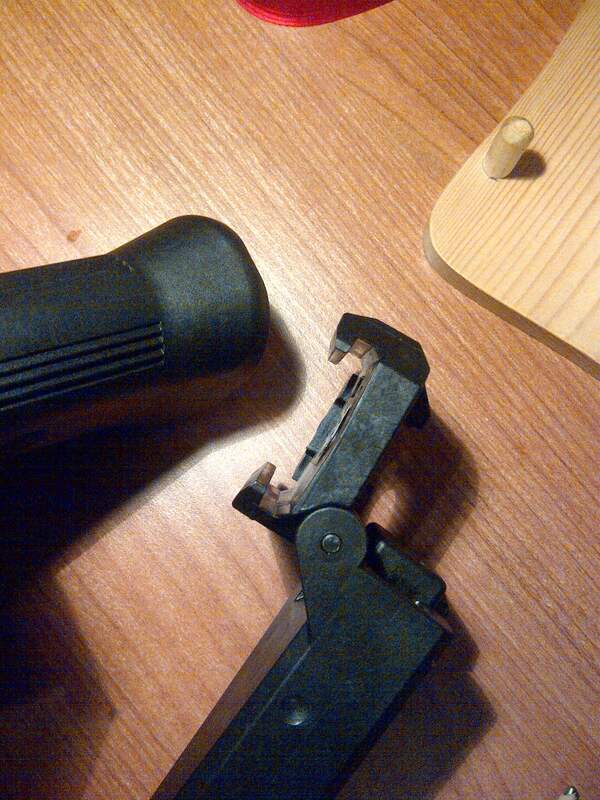 Further disassembly is not required and not recommended. 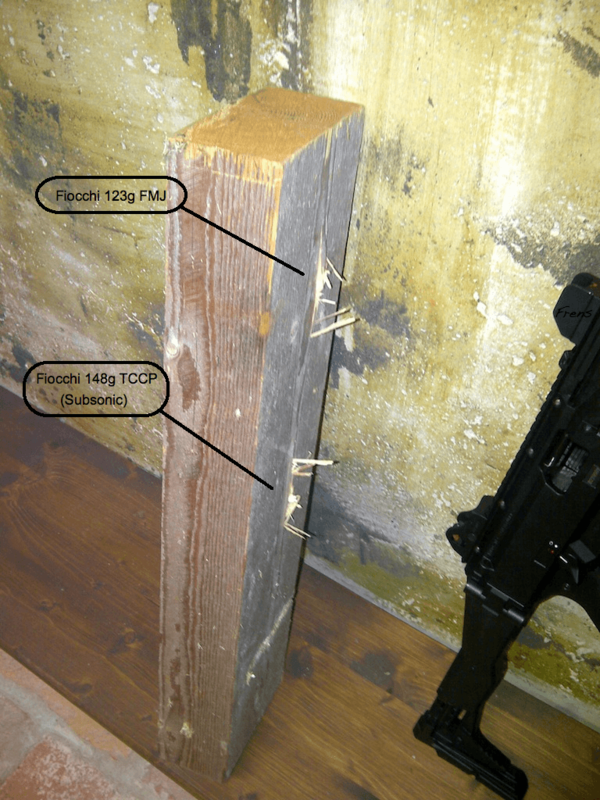 I tested the Scorpion in a very short (only 7m) indoor range using some old Samson 123g FMJ, Fiocchi 123g RNCP and Fiocchi 148g TCCP Subsonic. 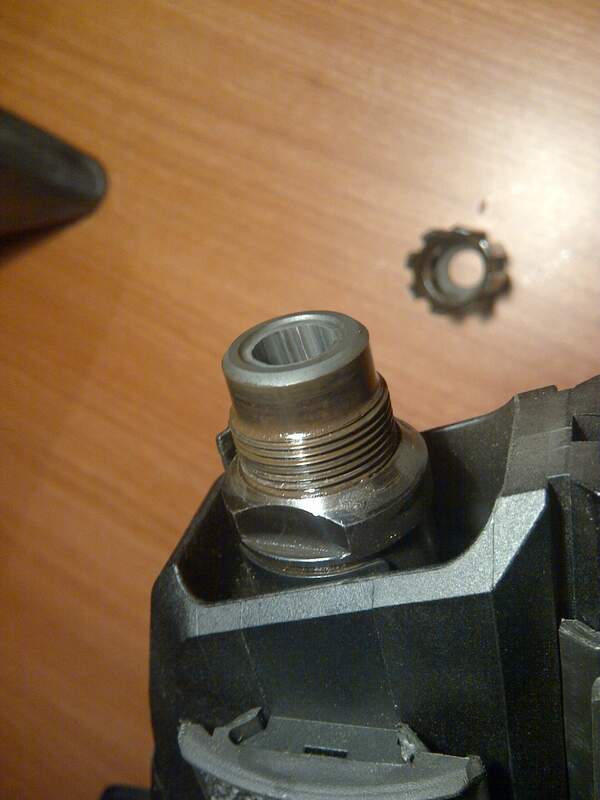 The Evo ran fine with all of them. 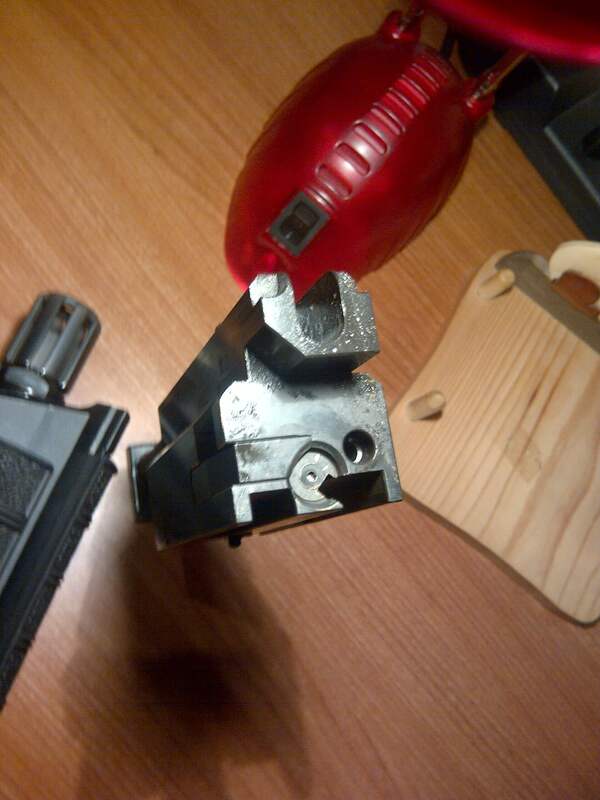 The trigger is a single stage and not adjustable, very similar to the one on my factory Colt AR15: not too heavy and not gritty at all. 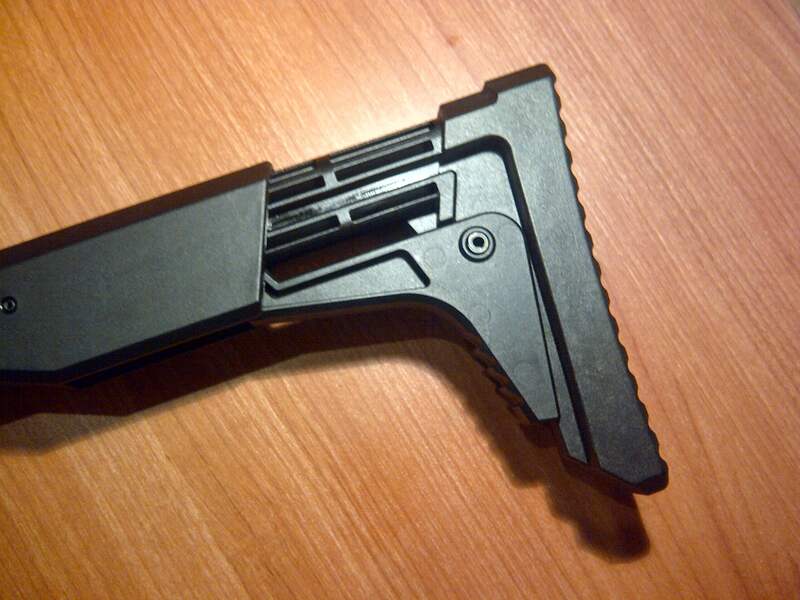 Where can I get the folding collapsible stock? 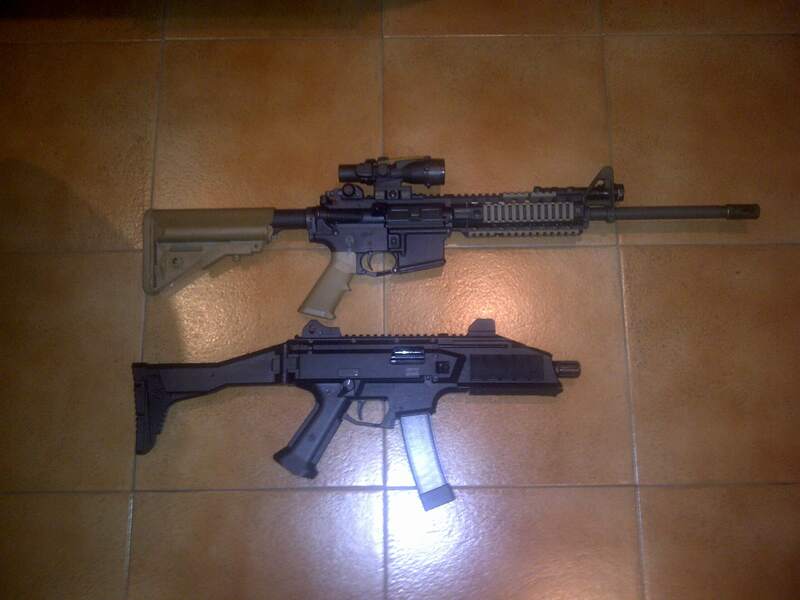 I have the gun just need the stock.